There are three main principles the prestigious Italian designers shared with us about the top class interior design: adjustability, stability, and reliability. 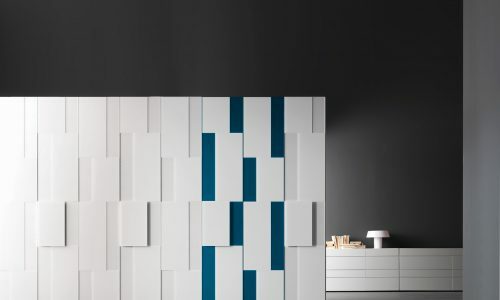 You can rest assured that the creative and ingenious designers from Presotto Italia know exactly what they’re doing with every single piece of material they include as an eye-catching part of your interior design. This unquestionable fact includes all elements regardless of their size or shape. When it comes to your home every single detail matters, with no exceptions. 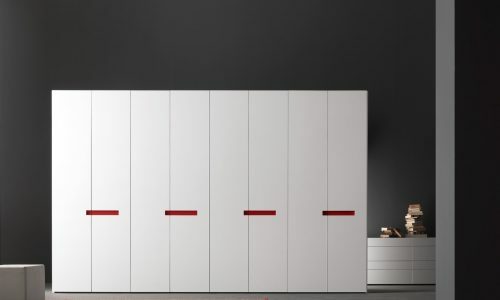 You wardrobes deserve as much attention and investment as any other piece of furniture or material you want to include in your home. 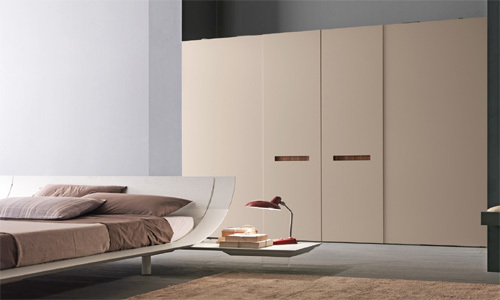 Eurolife team has built quite a reputation as a premier provider of both built-in and walk-in wardrobes in Sydney, Australia. These specific elements of interior design can be surprisingly demanding. One thing is more than certain, you can’t allow yourself a luxury of underestimating the importance and great potential for contributing to the overall stunning effect you want to achieve with a built-in wardrobe. In this case, every single available square inch matters. You need to plan carefully and install only the top quality materials in order to materialize your ideas. Our specially designed showroom in Sydney can be a great opportunity for you to get additional inspiration and examine some great concepts first-hand. In addition, you should use a unique chance to share your ideas and concerns with our experts in this field. Your aesthetic expectations and budget requirements will be fulfilled to the highest degree possible. 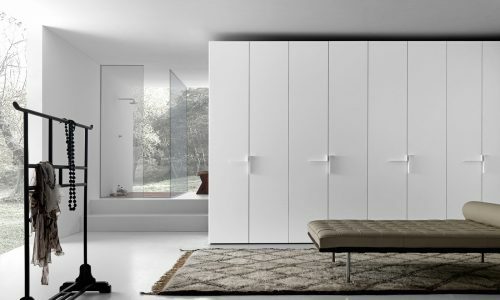 We will take into consideration all specific circumstances associated with the space you’re planning to adapt into a fully functional built-in wardrobe. 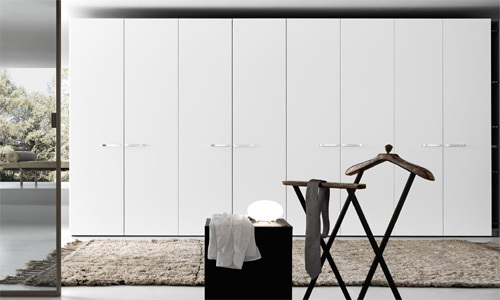 Since 1999, Eurolife has been sharing inspirational built-in and walk-in wardrobe designs with the Australian homeowners. We’re delighted to see how well the Italian design ideas are accepted among our customers. The feedbacks we get on a daily basis are a great source of inspiration for our work and commitment. 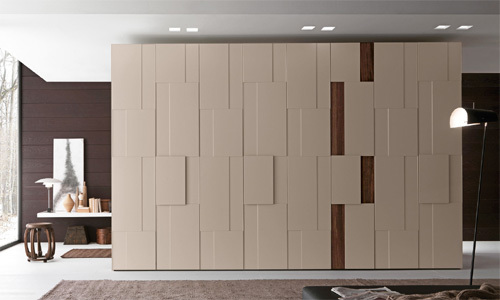 Without any exaggeration, we can say that every single built-in wardrobe we design and install together represents a true work of art in this field. 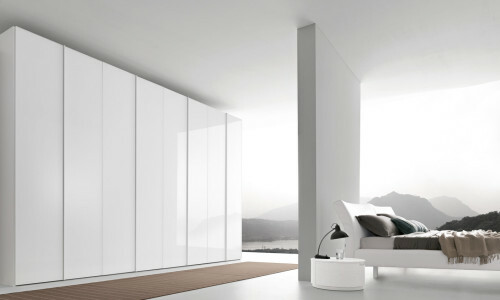 Built-in wardrobes are an excellent test for any design principle, which tend to take over the world of prestigious interior design. We’ve witnessed first-hand shoulder-to-shoulder with our Italian colleagues, how concepts made in Presotto, Italy fabulously operate in the limited space and with the tight budget. 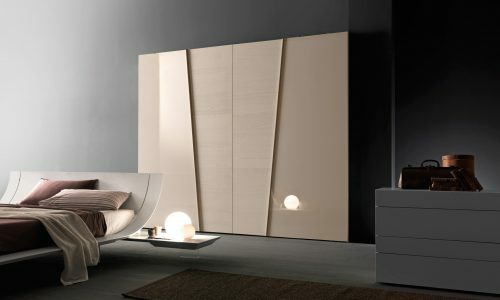 The more space and money you feed the breathtaking Italian design ideas with, the more surprise with the stunning outcome you’ll become, that’s for sure. We have almost 20 years of highly successful and fruitful work behind us, and 20 more years ahead of us to present all inspirational ideas and concepts we have prepared for you. 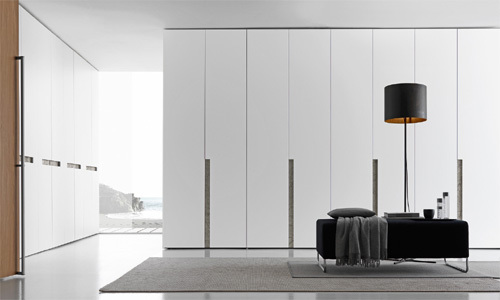 You shouldn’t miss an opportunity of turning your less attractive parts of home into stylish built-in wardrobes, which will represent a genuine oasis of class and prestige. 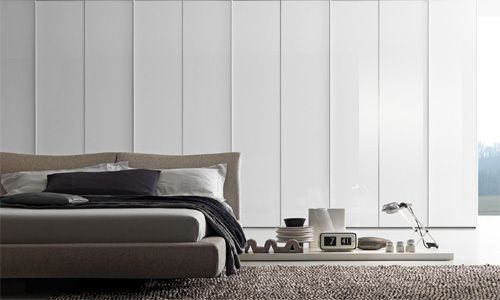 Feel free to choose between both classic and modern built-in wardrobe designs in our Sydney showroom.